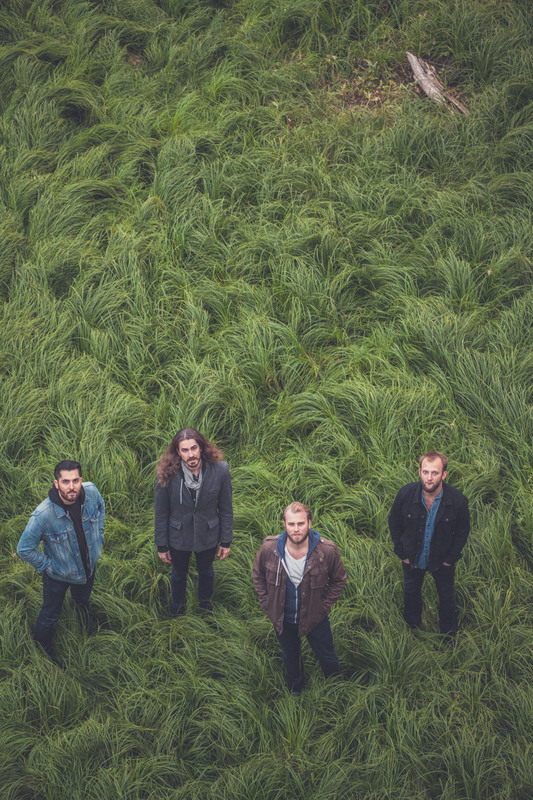 Let It Lie, the debut release from Canadian roots-rockers the Bros. Landreth, is proof that there’s strength in numbers. It’s an album about open highways and broken hearts, anchored by the bluesy wail of electric guitars, the swell of B3 organ, and the harmonized swoon of two voices that were born to mesh. At first listen, you might call it Americana. Dig deeper, though, and you’ll hear the nuances that separate The Bros. Landreth — whose members didn’t grow up in the American south, but rather the isolated prairie city of Winnipeg, Manitoba — from their folksy friends in the Lower 48. As the kids got older, they began paying attention to the records their parents would play in the small, WWII-era shack that doubled as the family’s home. Bonnie Raitt, Ry Cooder, and Little Feat all received plenty of airtime, with John Hiatt’s Bring the Family and Lyle Lovett’s Pontiac standing out as family favorites. The siblings absorbed those records, which spun tales of love, life and lust in the Bible Belt. 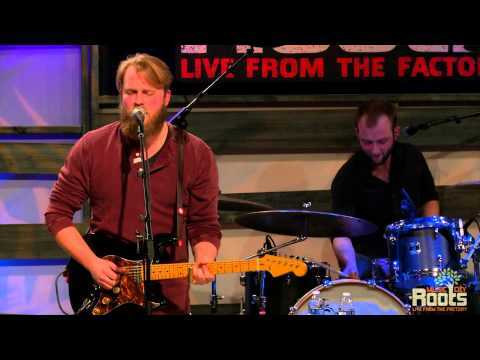 Years later — after Joey and David had given up their gigs as sidemen to form their own group, with drummer Ryan Voth and keyboardist Alex Campbell rounding out the ranks — the Bros. Landreth began drawing on that familiar sound, mixing the rootsy swirl of Americana with the bandmates’ own experiences up north. 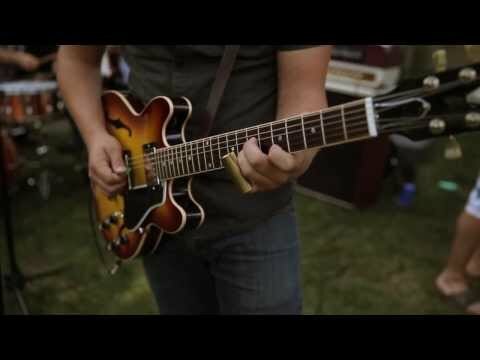 Let It Lie was recorded in a straw bale house in southern Manitoba, during one of the coldest winters in recent memory. Working with producer Murray Pulver, the Bros. Landreth found warmth in the songs that Joey and David had written at home, brewing up an earthy, earnest sound that has since drawn comparisons to the Eagles, the Allman Brothers, and Jackson Browne. Eager to tip their hat to the man who gave the Landreth siblings their very first instruments, the band also recorded a version of “I am the Fool,” a song originally written by the boys’ father, renowned Winnipeg musician Wally Landreth. Wally even stopped by the studio to sing a verse on “Runaway Train,” a scuzzy, fuzzy rock song that mixes boogie-woogie guitars with two generations of bluesy, booming Landreth vocals. 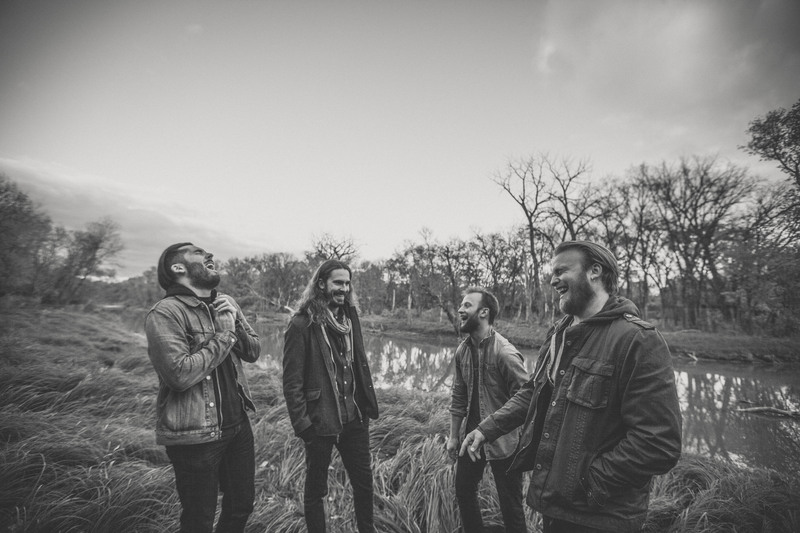 That hometown was quick to embrace the Bros. Landreth, with the Winnipeg Free Press applauding the band’s “blues rock [songs] resplendent with soulful harmonies as golden and warm as the late evening sun.” Meanwhile, the band began hitting the road in 2013, traveling the heartlands and highways that helped inspire their songs in the first place. They didn’t limit their focus to Canada, either. During the summer of 2014, the Bros. Landreth signed a deal with Slate Creek Records, an American label whose roster includes singer/songwriter Brandy Clark and Pistol Annies member Angaleena Presley. The Bros. Landreth & Spotify Release New Cover From their Undercover Bros. EP! 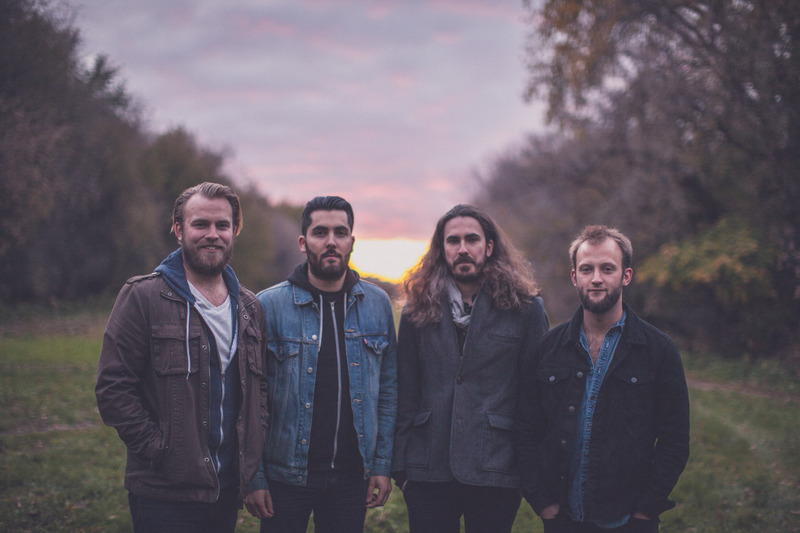 The Bros. Landreth Debut Partnership With Spotify!